This is one of the best ideas ever! 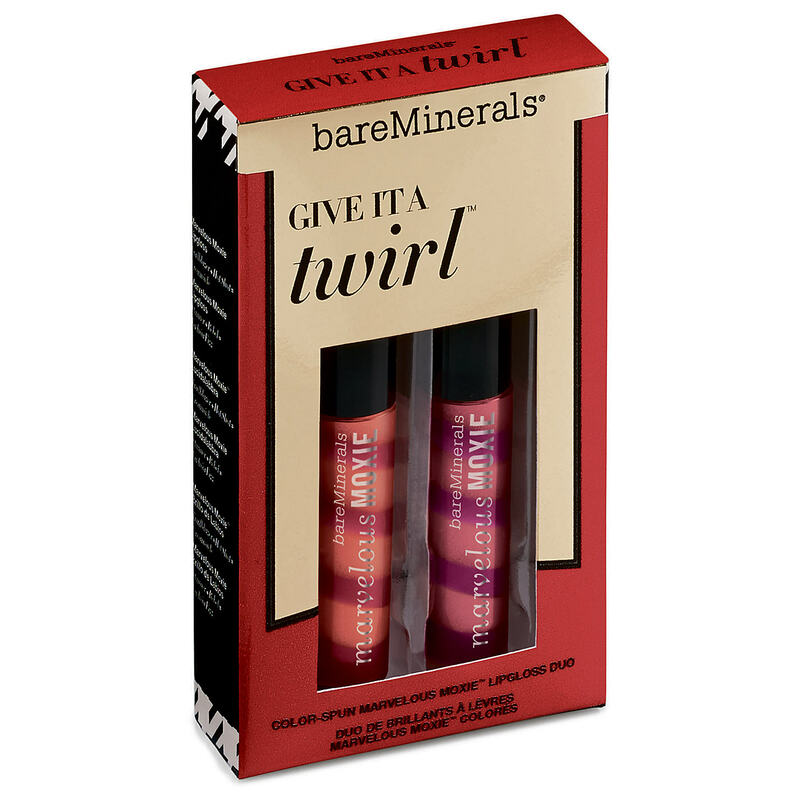 For the holidays check out the Bare Minerals Give It A Twirl lip duo. 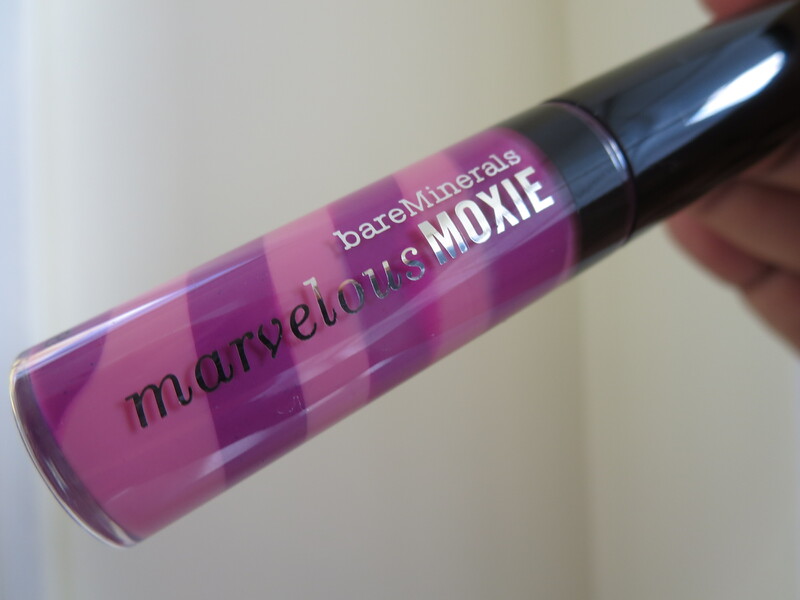 Each of the two glosses in the set are mixes of two Marvelous Moxie shades. It’s a fun twirl of gloss colors. 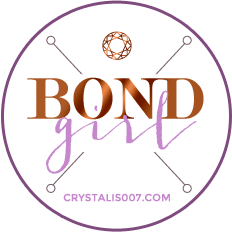 I am partial to one of the mixes especially because it’s two shades I have individually and love. Stunner and Rebel are two of my favorite Moxie gloss shades. Mixed together they make Fuchsia Fizz a really nice pinky purple. Take a look! The next swirl is Trailblazer and Hot Shot mixed together to make Creamsicle. I think I have Trailblazer but I’m not quite sure. Anyway here is the end result. It’s a nice everyday shade that will work for everyone. 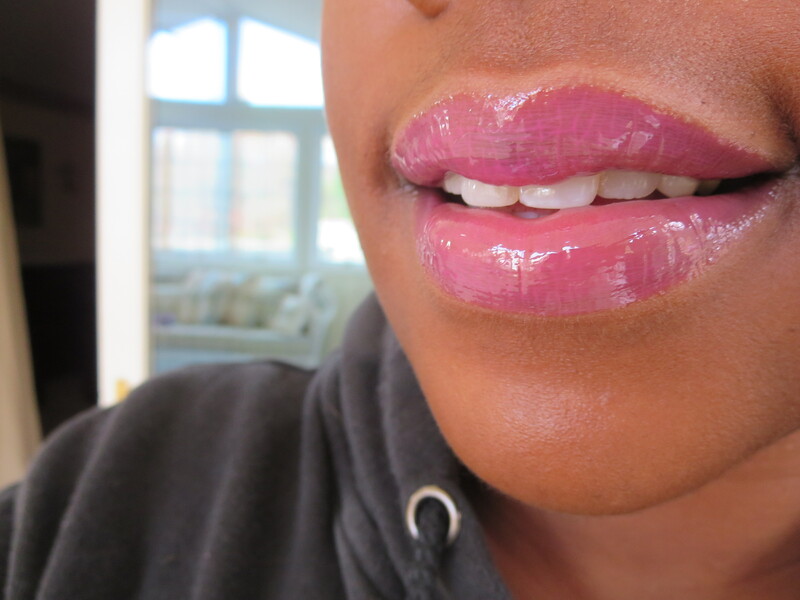 I think if your lips are less pigmented than mine you will get a much more pinkish/coral result. Check this duo out for the holidays! It’s available on the Bare Minerals website and in their stores. Several other stores like Sephora and Ulta will have it so make sure to check there. It’s $18 and the colors work really well. I think a lot of Moxie gloss lovers are going to hunt this one down. Wow! Those look amazing on you! I have never tried the moxies but I just might. Are they sticky? They have a thicker texture. I like that though because they stay put on me and I don’t have to touch up during the day.